Subscribers to Virgin Media’s TiVo service are getting more TV show choices with on-demand streaming service Netflix landing on a UK pay-TV platform for the first time. 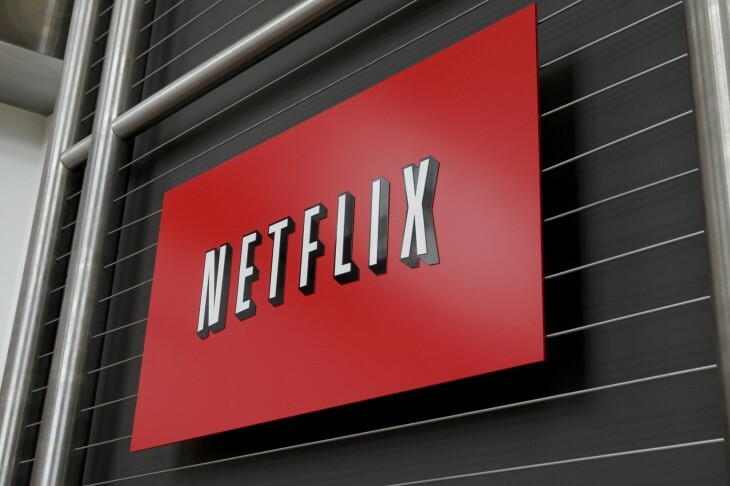 Virgin Media announced today that Netflix shows can be streamed to its TiVo platform via the Netflix app, which means viewers can soon get access to Netflix exclusives such as Breaking Bad, as well as original series including Arrested Development and Orange is the New Black. The collaboration kicks off this week with a pilot among about 40,000 Virgin Media TiVo households, which will see the Netflix app available in the Apps & Games section of TiVo. Netflix members can log in using their existing credentials and new members will be able to sign up for Netflix via the app. Virgin Media is aiming to make Netflix fully available to the 1.7 million UK homes with TiVo before the end of the year.